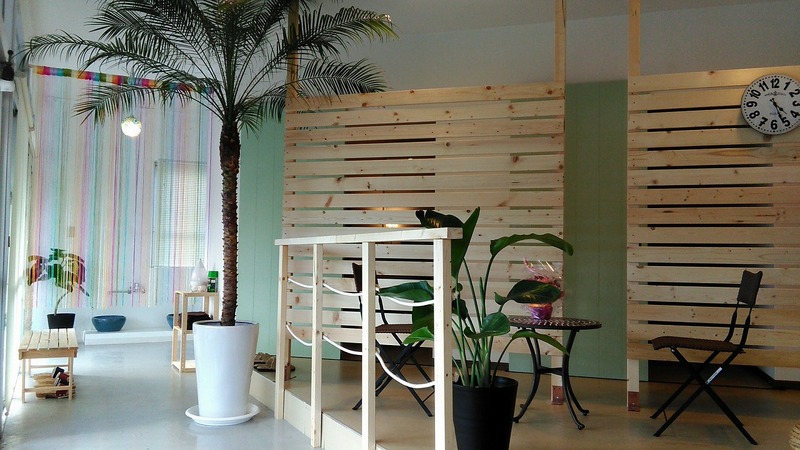 This aroma and oil massage specialty spa is conveniently located in Uruma City near Camp Courtney. Massage services include Aroma Therapy (from ¥4,800), Facial & Décolleté (from ¥3,200), Foot (from ¥3,200) and Casual (general) (from ¥3,300). 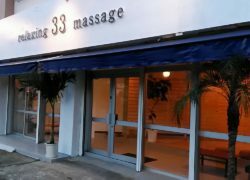 Whole body and combination sets are also available that will cover you with a soothing, mood-and-health-enhancing therapeutic massage from head to toe at reasonable prices. The treatment room is private, and the staff are qualified aroma therapists. An English-speaking staff is here to serve you. Focusing on acupuncture points on the soles of your feet, this treatment is recommended for those who have a low body temperature or want to improve internal organ function. Facial & Décolleté massage, ¥4,800 for 45 mins (with 5-min foot bath). Although this treatment focuses on the décolleté, where some lymph nodes are located, it also treats neck and shoulder areas, which is effective for facial swelling and headache.